Carter BloodCare is in “urgent” need of blood donation, inventory is low. Did you know 1 pint of blood can save 3 lives & that someone needs blood every 3 seconds? Please help the community blood supply & donate at our blood drive! Please donate if you are able. Eat a hearty breakfast and know your medications. 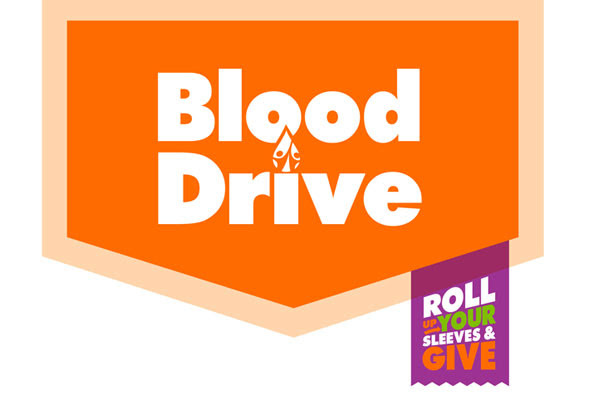 Questions about your eligibility to give with Carter BloodCare? Call 1-888-480-8200. If you were already planning to give in your community, we thank you.